American pre-school educator Sesame Street has expanded its network in Pune with the launch of two more centres at Pimple Saudagar and Hadapsar. Sesame Street is currently present across 11 cities in India. Sesame Street preschool educator is early childhood education centre that was set up by Sesame Workshop in India in the year 2012. The brand offer innovative programmes for children aged 1-6 years to engage and learn. Sesame Street already has a centre in Pune at Wakad, launched last year, which has been well-accepted by both parents and kids. This positive response inspired the organisation to launch two more schools in the city to address the early childhood education needs of young kids. 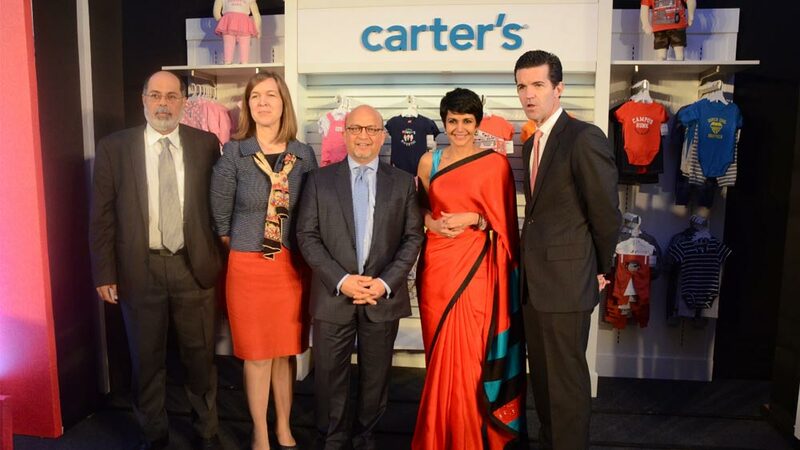 Parents and educators witnessed a gala affair at the launch of the two new centres in Pune. Various activities like free paint corner, art and craft activities, a photo booth with props and muppets, a gaming area, movie screening and exciting giveaways – all of which made it an enriching experience for children and their families.